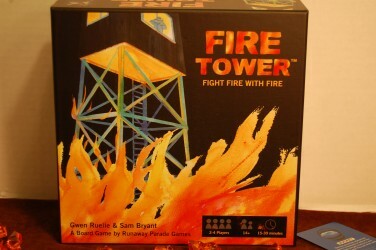 We are filling our castle with all sorts of exciting curiosities and amusements! We have more products online than ever before and more keep coming! Take a look around the castle and see if any of these amusing artifacts catches your eye. 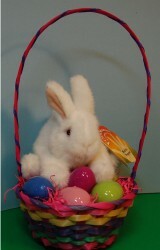 A complete Easter Basket ready to give to your bunny. 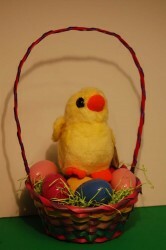 A complete Easter basket ready to give to your own little bunny or chick. 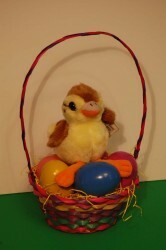 A complete Easter basket ready to give to your own duckie or chick. 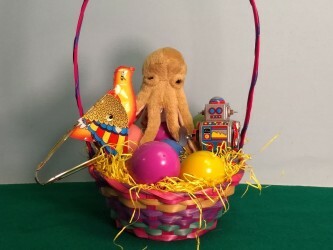 Punk your Easter with Steam!